Why Thomas Mill Woodbridge, VA? 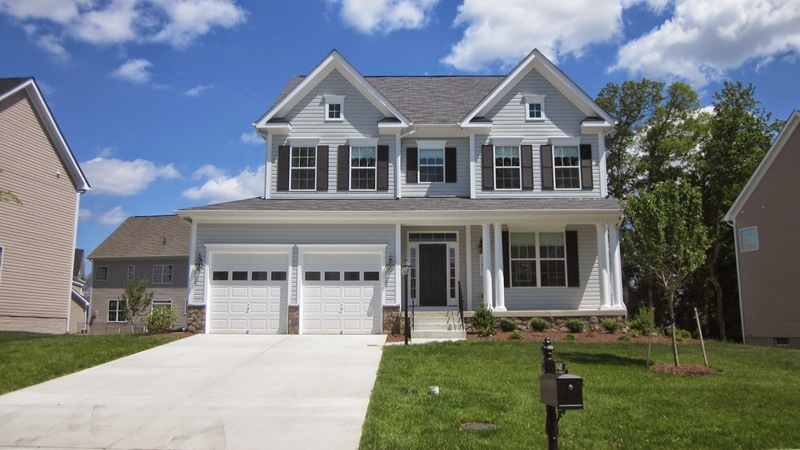 Interested in Homes for Sale in Thomas Mill of Woodbridge, VA? Please take a look at the current listings for homes for sale in Thomas Mill of Woodbridge, VA and be sure to contact Claudia Nelson for any questions, inquiries, or to visit a home today!